Plot with Planning Permission in principle for erection of a detached 4-5 bedroom dwellhouse and garage. Price over £215,000 Entry by arr. Viewing contact solicitors. 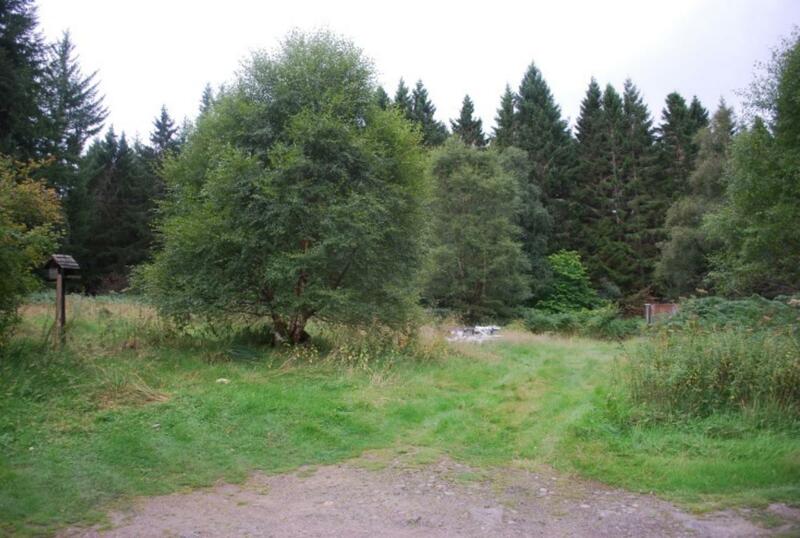 Building plot extending to 0.42 acres (0.169 hectare) or thereby with planning permission in principle for the erection of a dwelling house and garage. 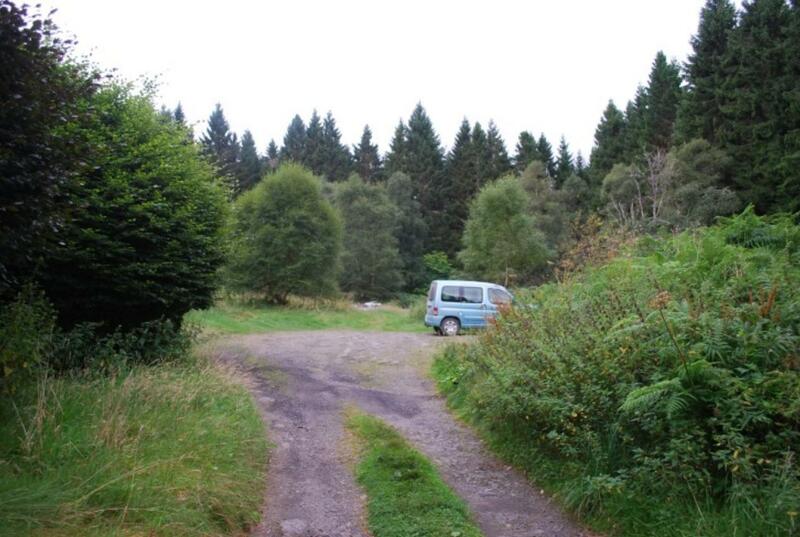 This is a rare opportunity to purchase a superb building plot in a peaceful woodland setting within easy reach of the popular Deeside town of Banchory. The plot lies in a sheltered and very private location, bordered by mature coniferous woodland some 600 metres to the south of the River Dee. Planning permission in principle has been granted for the erection of a detached 4-5 bedroom dwellinghouse and garage. A copy of the Planning Permission is attached and full details can be viewed on the Aberdeenshire Council website under Ref: APP/2013/2235. The purchaser will have a unique opportunity to build a residence to their own design and specification. AMENITIES Banchory is pleasantly situated in Royal Deeside and offers a full range of shopping, schooling, restaurant and medical and dental services but is within easy commuting distance of Aberdeen. Royal Deeside offers a plethora of leisure and outdoor pursuits including walking, fishing, shooting, skiing and many golf courses. 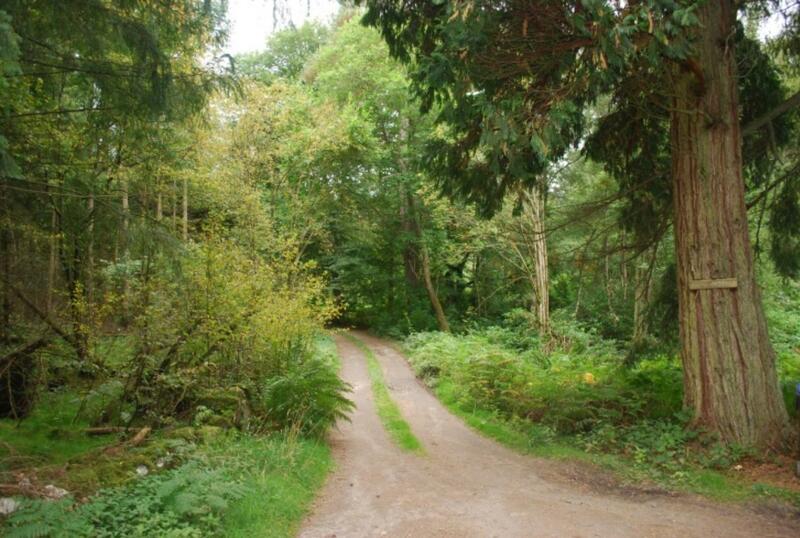 ACCESS Access to the plot is partly public and partly via a road which was formerly one of the accesses to Blackhall Castle known as Back Avenue. The section west of the road sign to Auchattie is private and is maintained by the users thereof and the purchaser will be bound to bear a share, currently one twentieth, usually about £200 - £300 periodically. Maintenance of the short section of track from Back Avenue to the plot will be shared by the purchaser and the owners of Grove Cottage equally. SERVICES ETC There is a public water main at the edge of Back Avenue. In addition, a pipe from the old Blackhall Estate water supply passes through the plot but no guarantee is given as to the quantity or quality thereof. Electricity and telephone connections are available at the site. Drainage will be by way of a septic tank and soakaway. The costs of all service connections and drainage will be the responsibility of the purchaser. The boundaries are marked with pegs and the boundary fence between the plot and the owners of Grove Cottage will be maintained by the purchaser and the owners of Grove Cottage equally. DIRECTIONS A plan showing the extent of the plot and its location is attached. 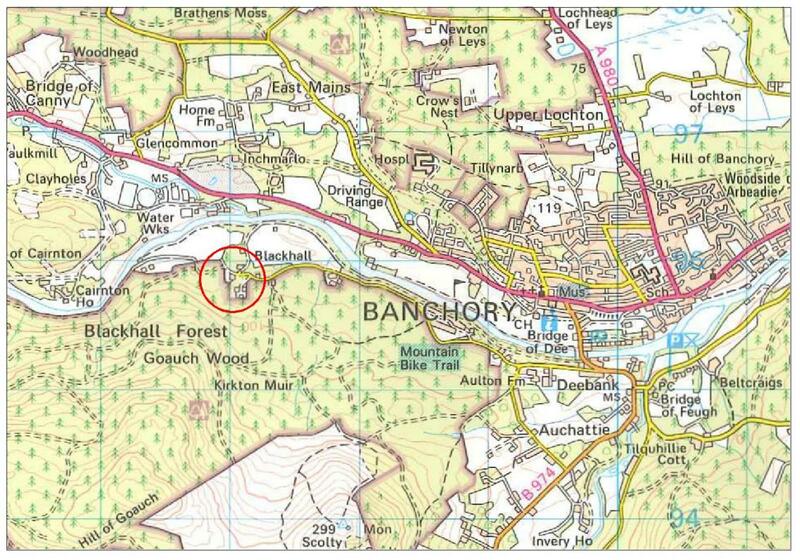 If travelling west from Aberdeen via the A93 North Deeside Road then continue to the centre of Banchory, turn left at the traffic lights on to the B974 Fettercairn Road, cross the River Dee. continue past the granite arched gateway and then take the first right, signposted ‘Scolty Hill/Auchattie’. After 0.4 mile, bear right on to Back Avenue at the road sign to Auchattie where the public road bends sharply left. Continue along Back Avenue for approx. 1.5 miles as far as the ‘For Sale’ sign. The building plot is located on the left at the end of the track shared with Grove Cottage.